One Goal to feel like a million dollars for the first time in your life. 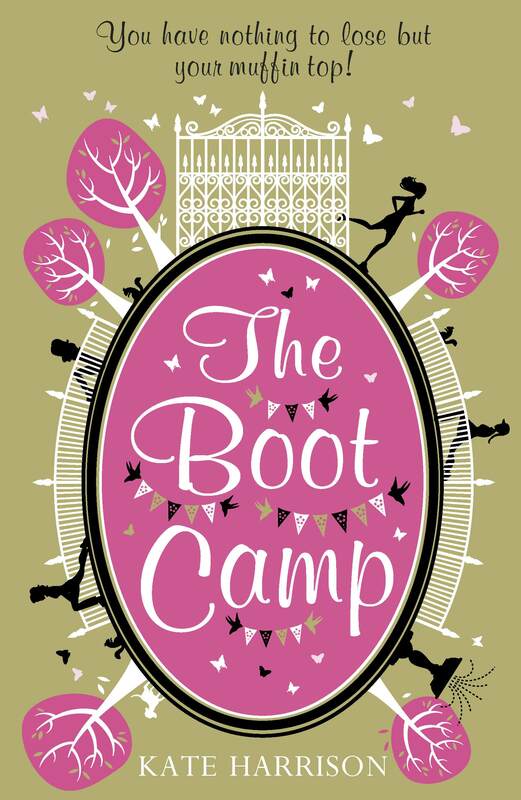 Leave your Mars Bars and Marlboros at the door – this is Boot Camp. My Thoughts: This is a wonderful read although i would never go to boot camp myself. I loved all the characters and their stories. I liked the way the chapters were divided into the characters. My favourite character was Steph everyone can relate to her and get on with her, I thought Staff Ryan was likeable and i came to like staff Pepper in the end. I could empathise with a couple of the characters who enrol at the boot camp for a variety of reasons but not all weight related. I have enjoyed all of Kate Harrison’s book so far.